Autism Spectrum Disorder is a puzzle worth solving. Join Gabriel Harber on his journey to learn more about the silent epidemic that's currently baffling the medical community. There's something sinister lurking in the small town of Clearfield, Pennsylvania. Gabriel Harber uncovers deep-seated government corruption in this shocking investigation. Some say beards are back, but the truth is that they never left. 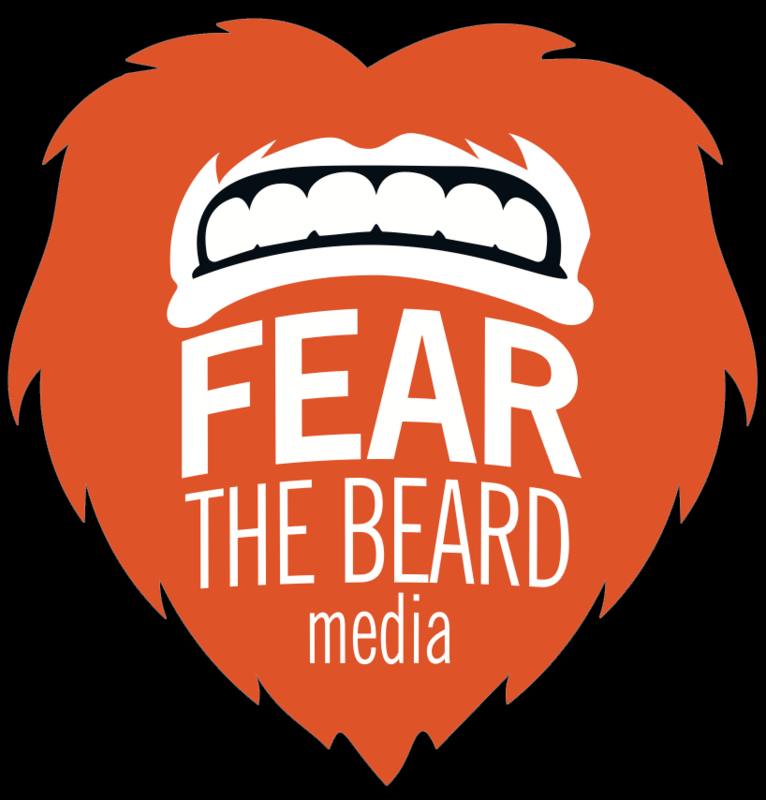 Gabriel Harber and Nick Slegel interview interesting bearded brethren from across the globe on this follicle-focused podcast. Gabriel Harber talks with industry professionals as they analyze mother nature's fury on this severe weather podcast. Learn about tornadoes, hurricanes, blizzards, typhoons, and more!